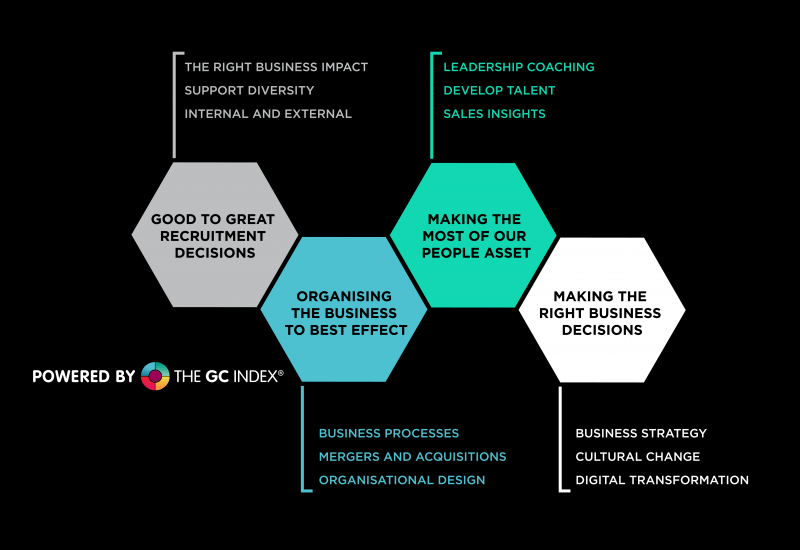 The GC Index® is a technology based platform that is increasing global knowledge, wealth and harmony by creating impactful collaboration. Our community of accredited GCologists are working with our GC Partners to deliver solutions that accelerate individual, team and organisational impact. 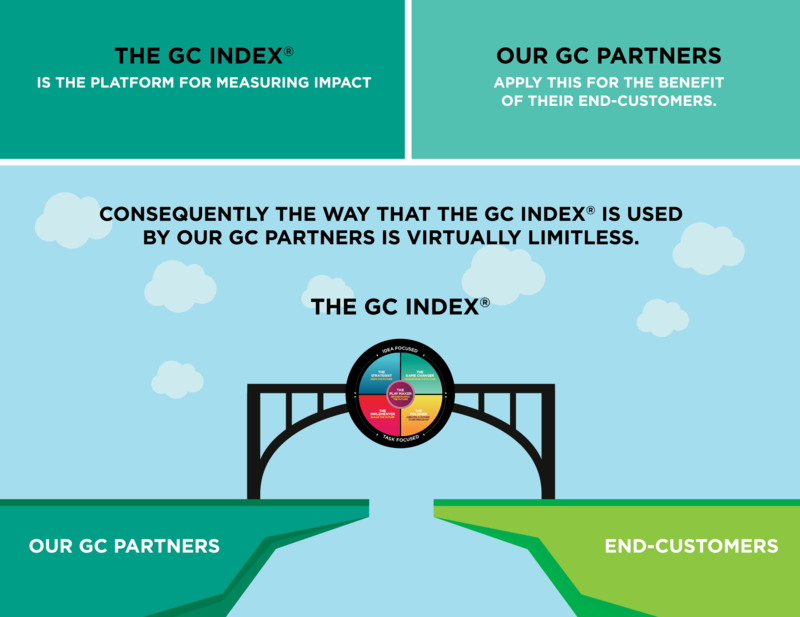 The GC Index® has a very lofty ambition – to help at least 10% of the world’s population (760 million people and growing!) understand their Game-Changing impact.